It's no secret that the Power Women population is not only multiplying, but gaining the recognition that has been deserved for generations. 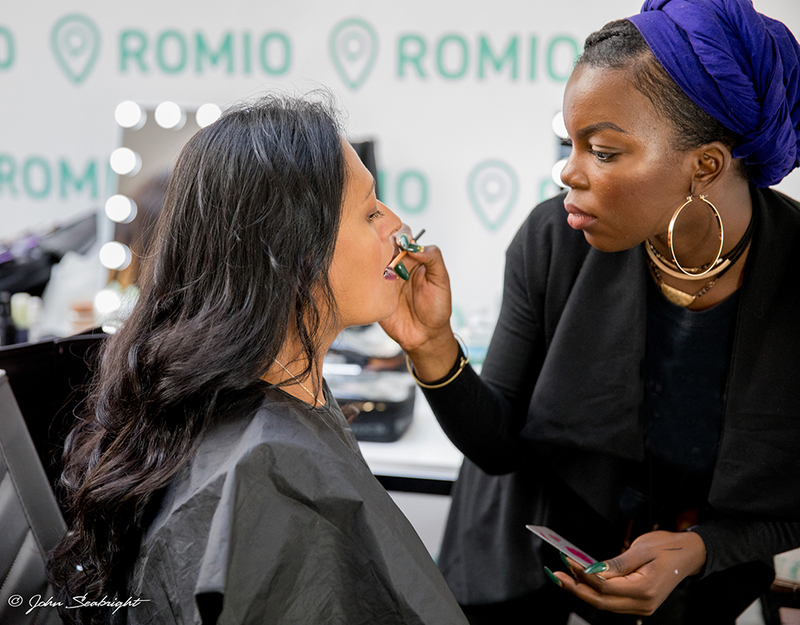 We woke up bright and early one Friday morning to join forces with Romio Parenting Expert, Rebecca Dixon to celebrate the Power Women in her network with a fabulous brunch, hair styling, makeup and professional headshots – all Romio services. Power Women are no strangers to Romio. From our own team, to credible Romio Experts and talented Service Providers – successful women help make Romio tick. Rebecca was thrilled by her event and how much fun it was to network while being primped and photographed. "I was honored and excited to host an event with Romio. The Service Providers were excellent and the networking opportunities were amazing. I look forward to future collaborations", Rebecca said. 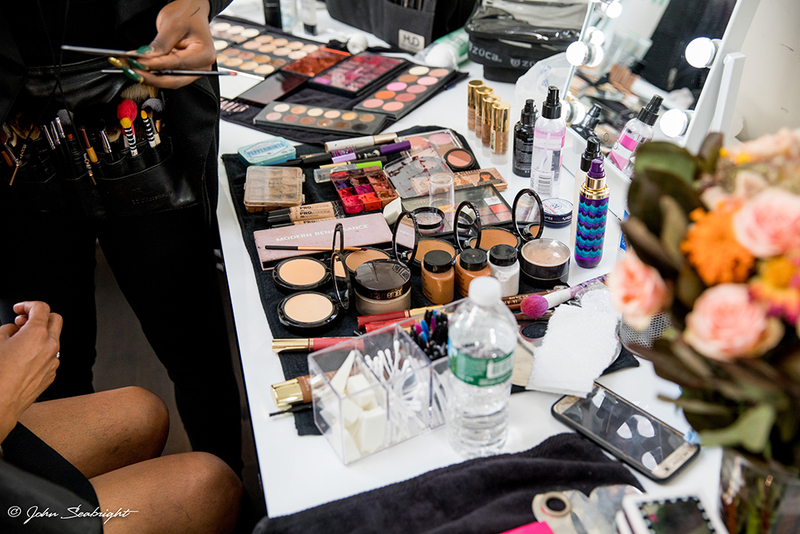 Every Service Provider from this event will be available for booking upon the official Romio launch this fall, including Photographers John Seabright, Ale Fruscella and many more.